I took a small blog break there. In fact, it was a non-voluntary break from life thanks to a round of H1N1 hitting us hard on Christmas Eve. It was a solid two weeks of sleep and cozying up in bed for all three of us. Not the best way to spend the holidays, but we are just happy to be back to healthy and other than that we had a good holiday. I hope you did too! 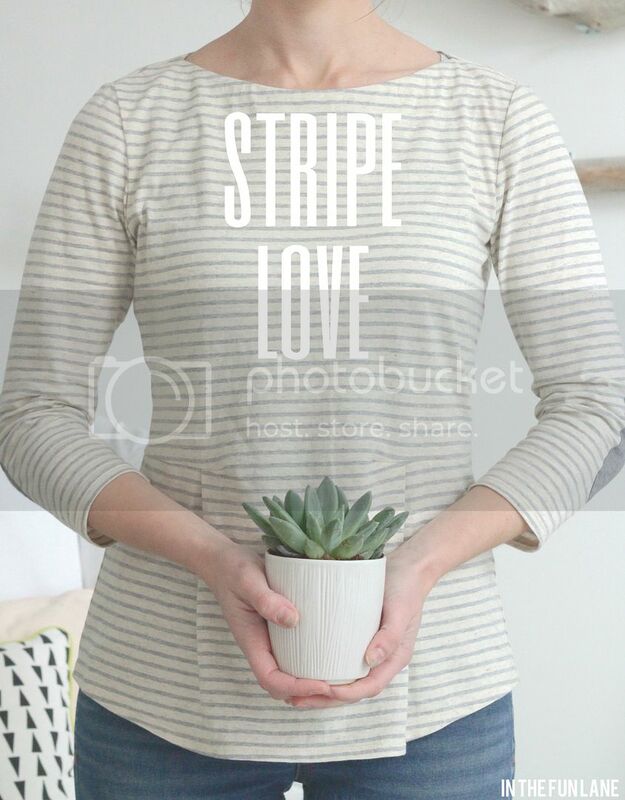 Today I wanted to share some of the stripes I am smitten with. 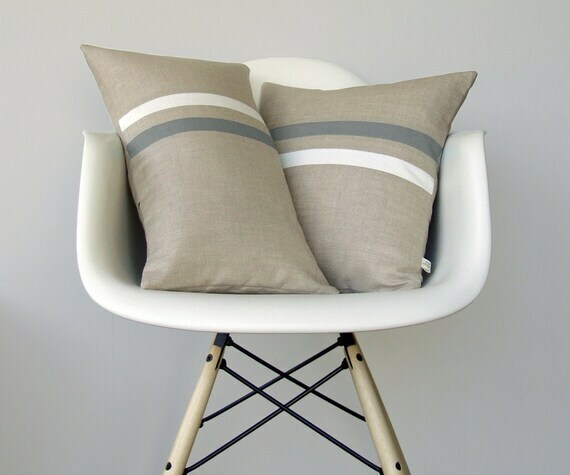 I find myself being really drawn to anything from clothes to pillows to plates as long as there are stripes on them. 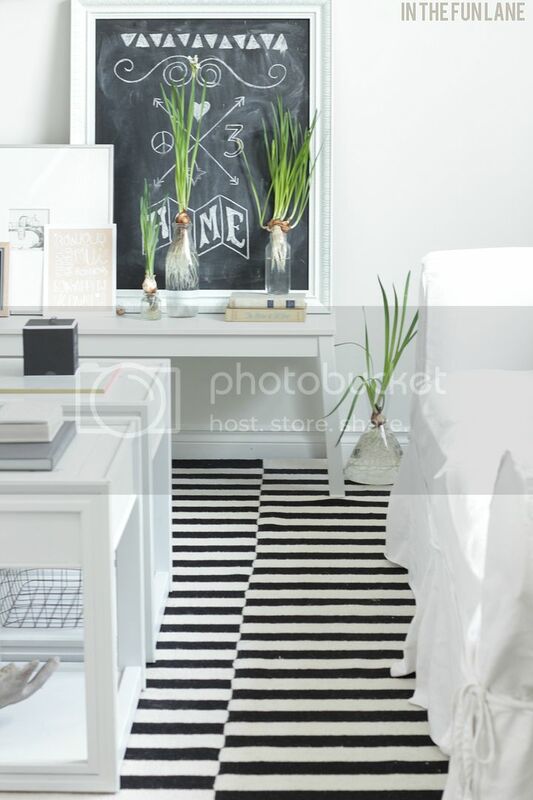 A good stripe just gives off a fun/playful vibe. And we all know I love a little fun! 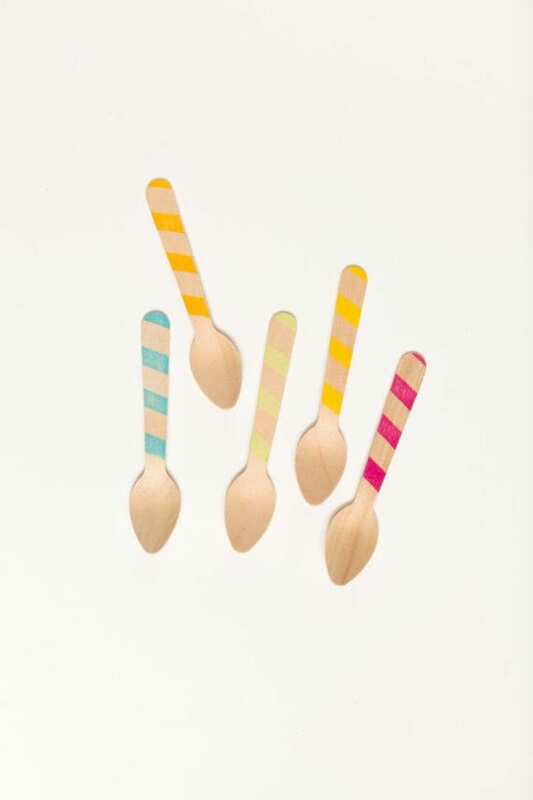 Here are some of the stripes I am drooling over and would love to see around the house or my closet.